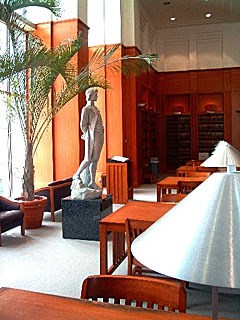 This page is a gateway for TLS content aimed at current law students. Whether amongst the busy Top Law Schools forums or through the many articles written by law students for TLS, everyone will find something to learn -- or share -- here. You can also go to the main forum for current law students here. This forum allows current and future law students to discuss various law schools. Discuss student loans, need- and merit-based scholarships, and other financial aid matters. A forum specifically for students attempting to transfer to a different law school. In this special forum, you can share your employment experiences and learn from the experiences of others. These articles are directed at students who are currently attending law school and offer advice on a variety of topics, from student loans to successful exam-taking. Walter F. Mondale (University of Minnesota Law School ’56), the 42nd Vice President of the United States, served under Jimmy Carter from 1976-1980.